The initial Valiant Comics series debuted in 1992 and sparked a movement in the comic book industry that had been unheard of at that time. Original creators and comic book veterans Jim Shooter and Bob Layton had struck gold. 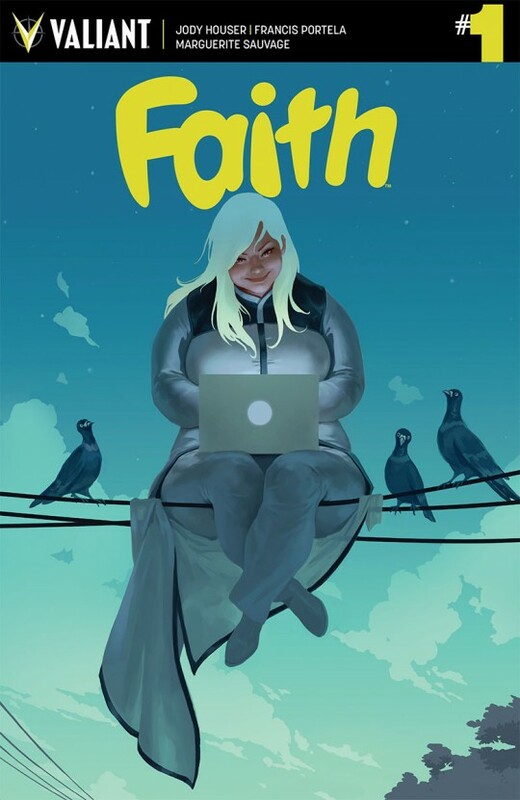 The initial printing of the 1st issue sold-out and helped to catapult Valiant Comics to the same playing field as DC and Marvel. 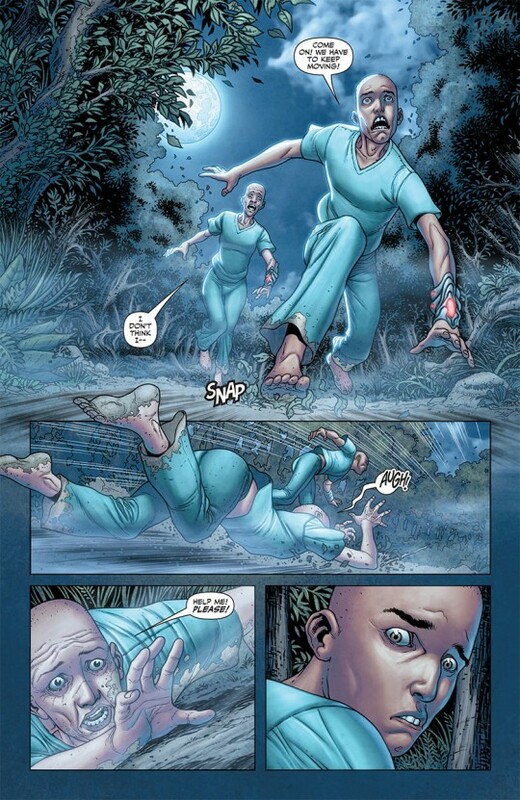 For years Harbinger #1 fetched an astonishing price tag. Never before had a modern title been sold for literally hundreds of dollars. Alas, all good things must come to an end. 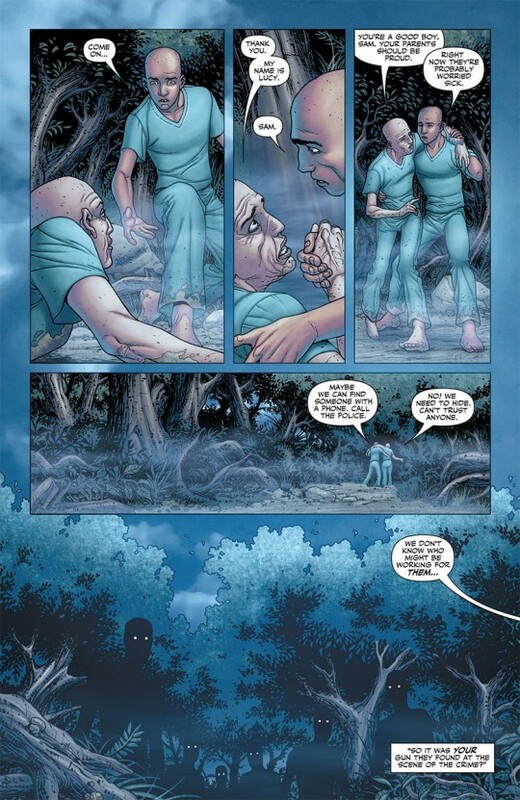 Harbinger lasted 41 issues before being cancelled in June of 1995. 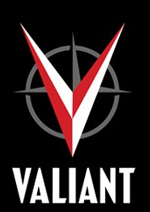 The original Valiant Universe soon followed. 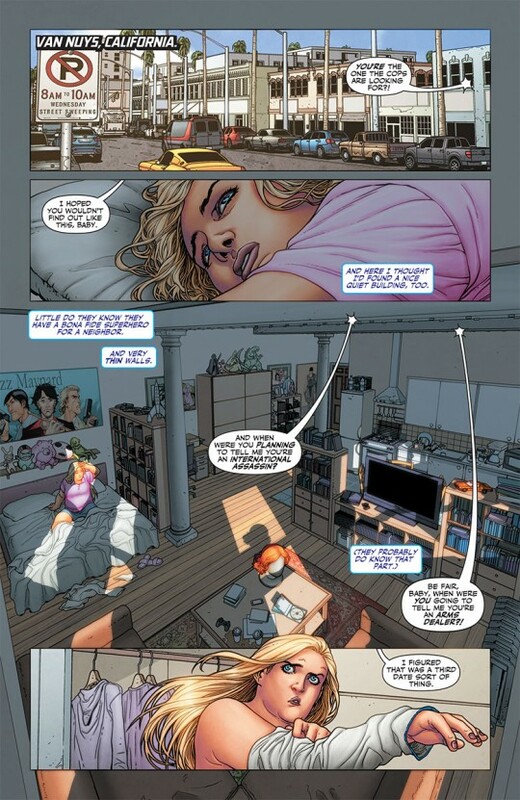 After several attempts to reboot the franchise, in 2008 the new Valiant Entertainment released a hardcover TPB for issues #1-6 of the original title. 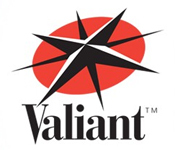 As fans wondered what this meant for our beloved title and characters, Valiant Entertainment was putting into motion the return of the Valiant Universe. 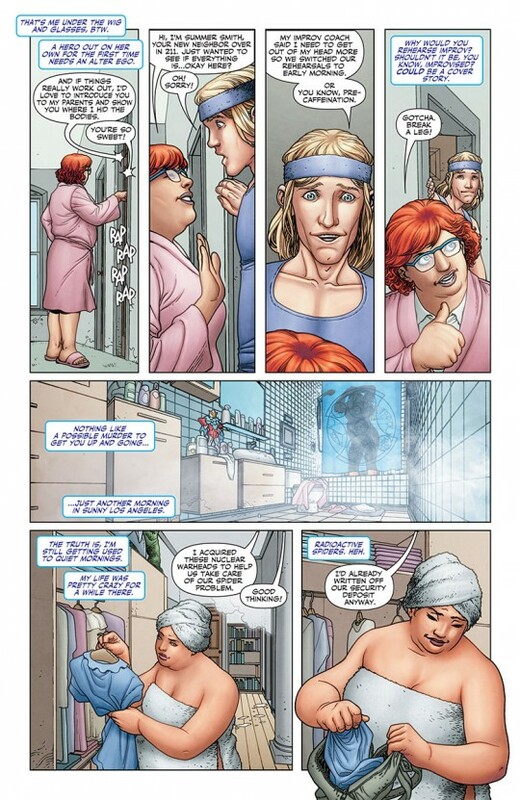 Fast forward to 2012, and Valiant Entertainment was ready for a blockbuster return. While I was heart broken that Valiant Entertainment’s initial run of the Harbinger title only lasted 25 issues, publishing one-shots, cross-overs and mini-series for Valiant’s Renegades gives me confidence that my investment in these characters would pay off. 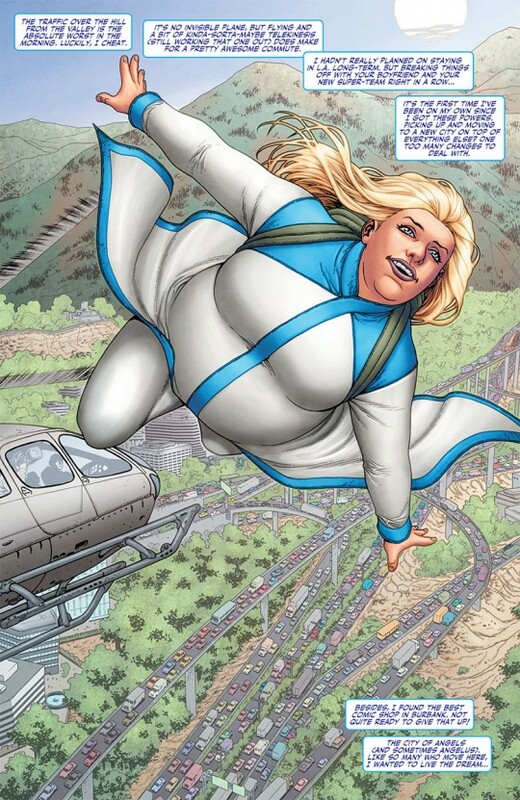 Having one of my favorite Psiots get her own mini-series gives me faith that Valiant wasn’t giving up on their characters. 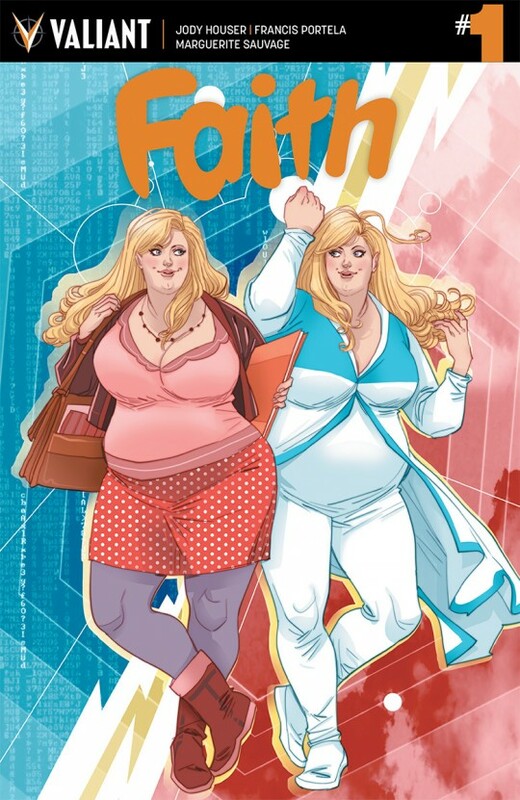 Written by industry newcomer Jody Houser, with art by Francis (Green Lantern, Web of Spider-man) Pertela and Marguerite (DC Comics) Sauvage, Faith Herbert, AKA Zephyr, is soaring into her own mini-series. Pertela and Sauvage bring Houser’s words to life. The detail these two artists put into every panel is awe inspiring. From the street signs in Van Nuys, to the poster’s on Faith’s walls and the red wig in Faith’s apartment, no detail is left out. Following clues to a smaller mystery, Faith uncovers a plot to a much more nefarious plan and gets herself into more trouble than she’s expecting. 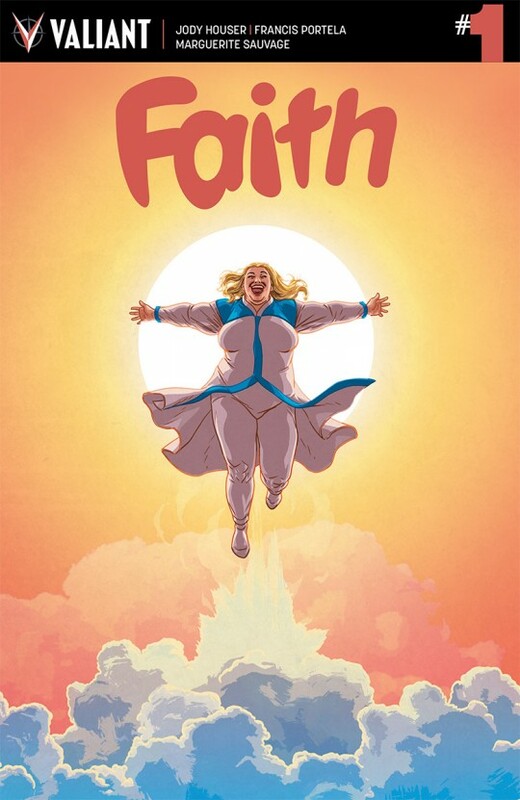 Faith #1 embodies what Valiant Entertainment is all about. Outstanding writing. Brilliant artwork. The debut issue is full of secrets, adventure, suspense and intrigue. Absolutely a 5 star issue.